The Gulf Coast MsConduct Women’s Ice Hockey Team comprises women from the Tampa, Sarasota, Bradenton, Punta Gorda and Fort Myers areas. The MsConduct play in the Florida Women’s Hockey League, which was formed in 2003 and now consists of eight teams throughout Florida. 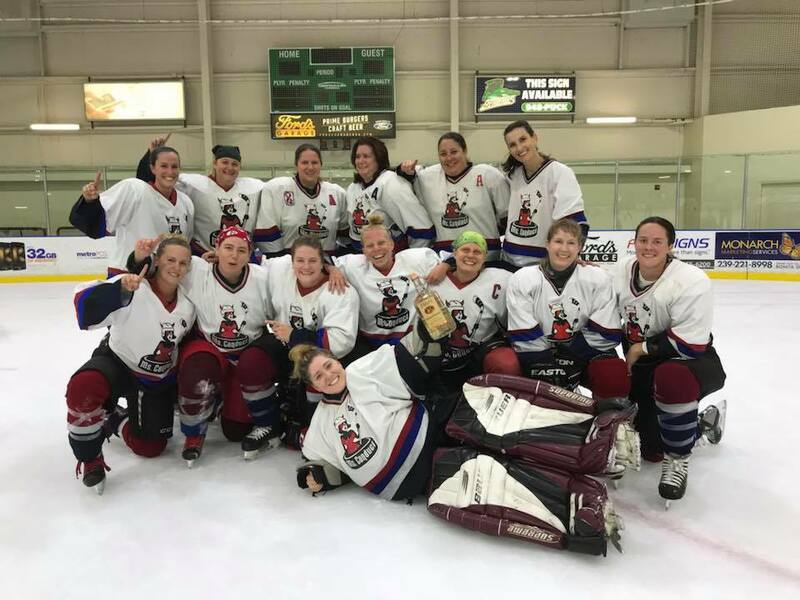 The goal of the Gulf Coast MsConduct organization is to use ice hockey to promote teamwork, sportsmanship, and athleticism in women of all ages.